Morningside Park’s two bedroom townhomes are designed with features that matter to you. 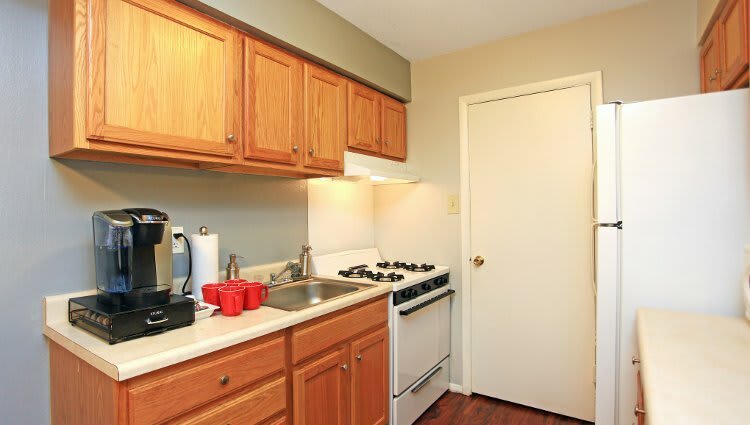 Large floor plans and gorgeous renovations highlight our townhomes, while washers and dryers in every unit offer you the convenience you’re looking for. The staff at Morningside Park is available to assist you today. The on-site management team can answer your questions, while the 24-Hour Emergency Maintenance team is ready to tackle any problem that may arise. The Morningside Park townhome community offers the convenience of the rental lifestyle alongside the comfort of townhome living. Your Morningside Park townhome features a private entrance, a well-equipped kitchen, and large floor plan to make life a little easier. Even though we are minutes from schools, shopping, and dining, the tranquil setting will make it seem like a world away. 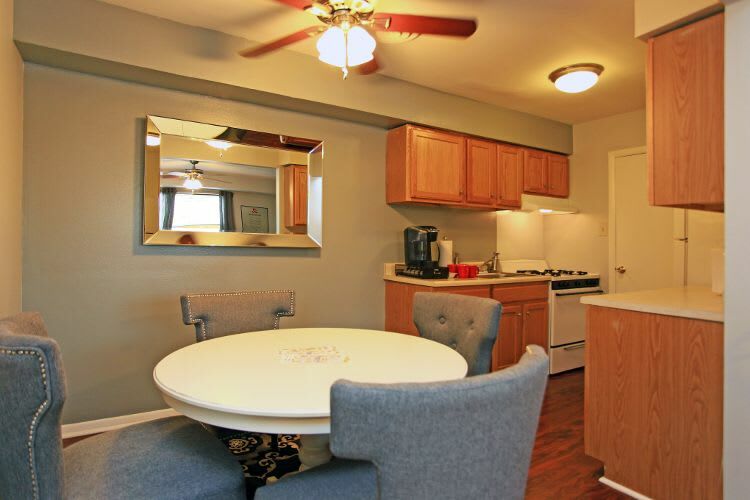 Read through our amenities list, view the photos, and schedule your private tour today.